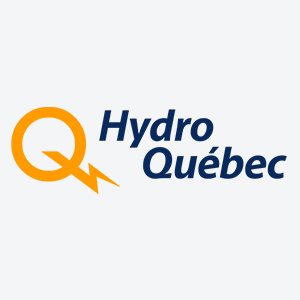 Effigis is proud to announce that it won a contract for a major wood pole inspection project for Hydro-Québec. Over the next three years, Effigis’s inspection teams will visit a total of 215,000 poles throughout Quebec. These multidisciplinary teams, specialized in the inspection and inventory of overhead distribution lines for major public service (utilities) and telecommunication companies, carry out activities that are part of the major wood inspection program being implemented by Hydro-Québec. By obtaining this project, Effigis consolidates its position as the major pole inspection service supplier in Quebec and one of the main ones in Canada. You can learn more about the Hydro-Québec inspection project by visiting www.hydroquebec.com/poteau.